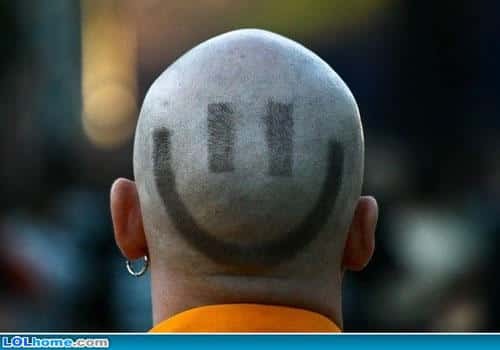 1 weirdest haircuts | This Blog Rules | Why go elsewhere? A trip to the hairdresser is always a fraught affair, isn’t it? What if they off an inch too much or leave it too curly or too straight? Still, at least you can be thankful that you are never likely to have a hairdresser give you any of the following styles by mistake.